Step 4: Click on Security Services. 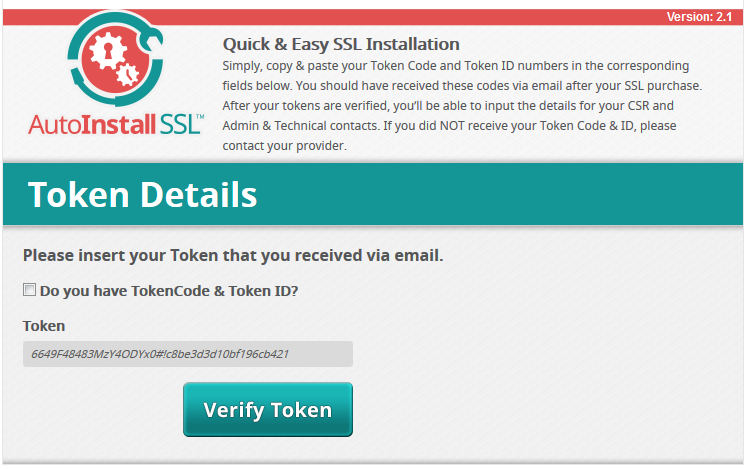 Step 5: Click ‘Manage’ next to the SSL Certificate you would like to install. Step 6: Copy the token code that is displayed on the next page and then login to your cPanel. Step 7: Once logged into cPanel you will need to click on the AutoInstall SSL icon. 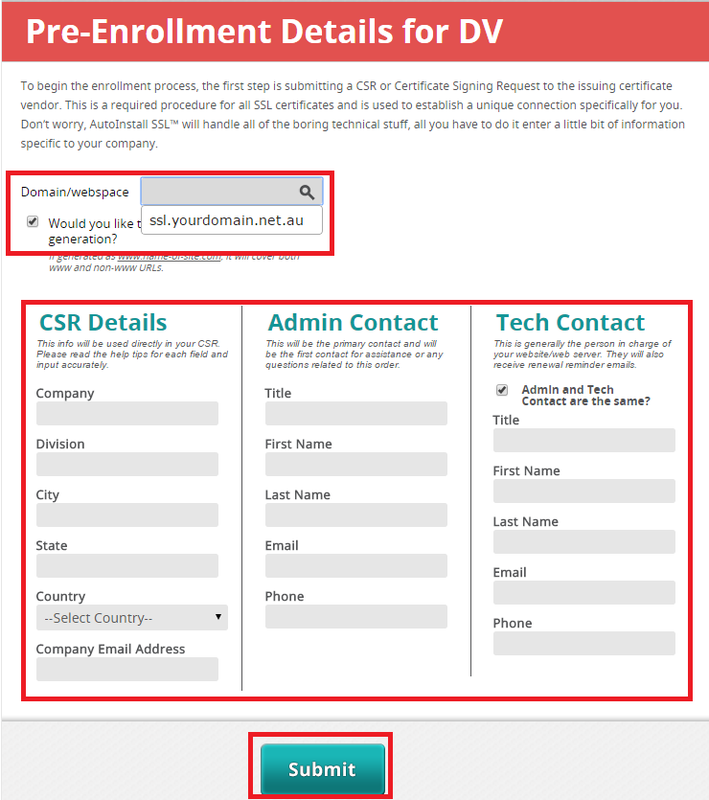 Step 9: Fill in your details and then press Submit to install the certificate. Occasionally, you may get this error. If you do, wait 10 minutes and click on the Click Here button. 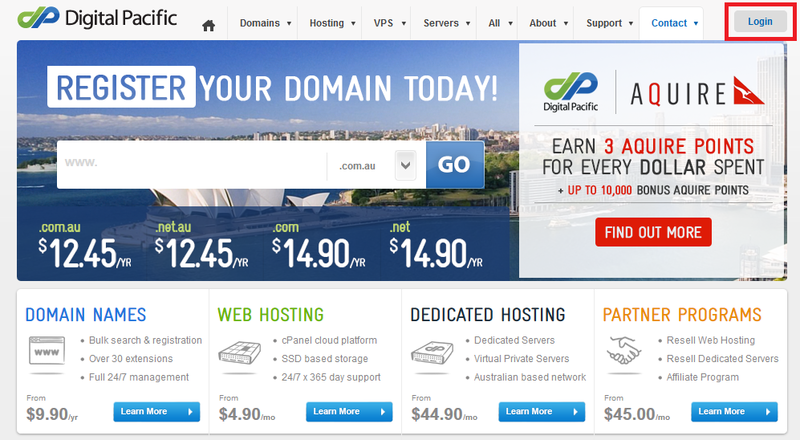 If that fails, you may need to wait an hour or more and reinstall the certificate as per the steps in this guide: https://support.digitalpacific.com.au/en/knowledgebase/article/ssl-reinstall-an-ssl-certificate-with-autoinstall-ssl . Some SSL orders are randomly chosen to go through a manual verification process for security purposes and this is the reason for the delay, In this case, the only option is to wait. Should you run into any problems after this, feel free to give us a call or submit a support ticket so we can look into this for you.